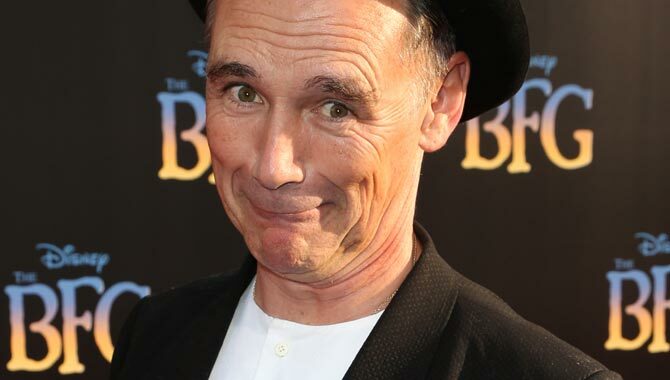 Despite James Cromwell and Liam Neeson being the heavy favorites for the role, Mark Rylance will play the BFG. 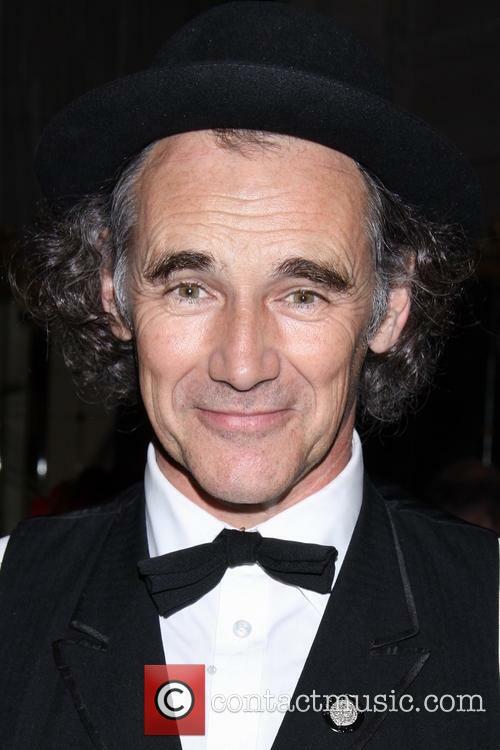 Steven Spielberg has settled on the two-time Olivier Award winner Mark Rylance to play the titular role in The BFG. 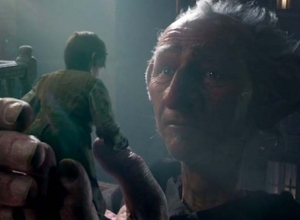 Published in 1982, the Roald Dahl book told the story of a young girl, the Queen of England and a benevolent giant known as the BFG who set out on an adventure to capture man-eating giants. 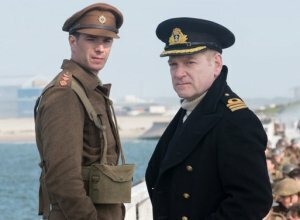 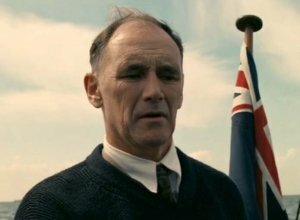 According to Deadline, Rylance - one of the finest theatre actors of his generation - has landed the lead role, despite rumors suggesting Liam Neeson or Daniel Day-Lewis were interested. 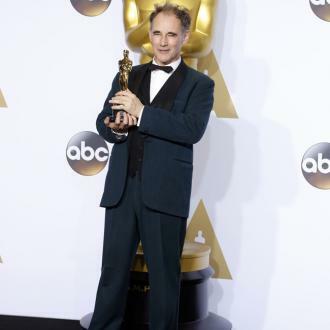 "As I witnessed on stage, Mark Rylance is a transformational actor," Spielberg said in a statement. 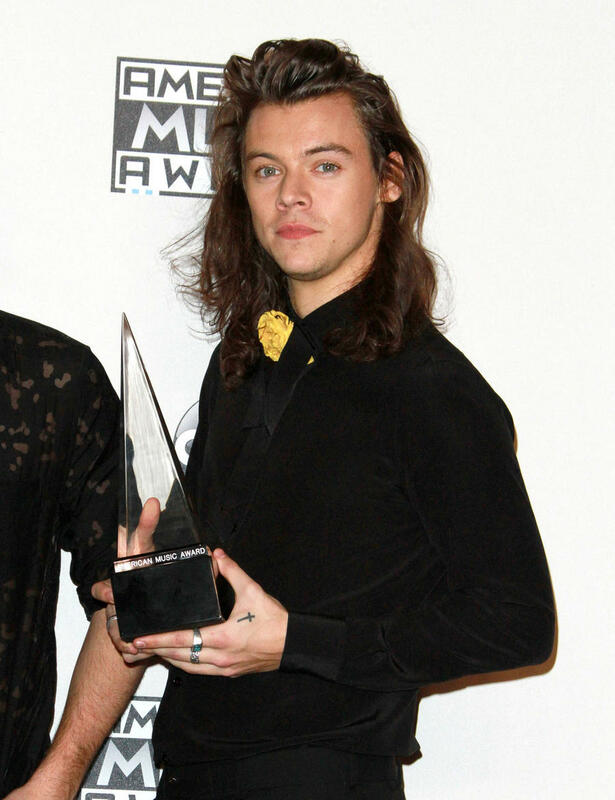 "I am excited and thrilled that Mark will be making this journey with us to Giant Country. 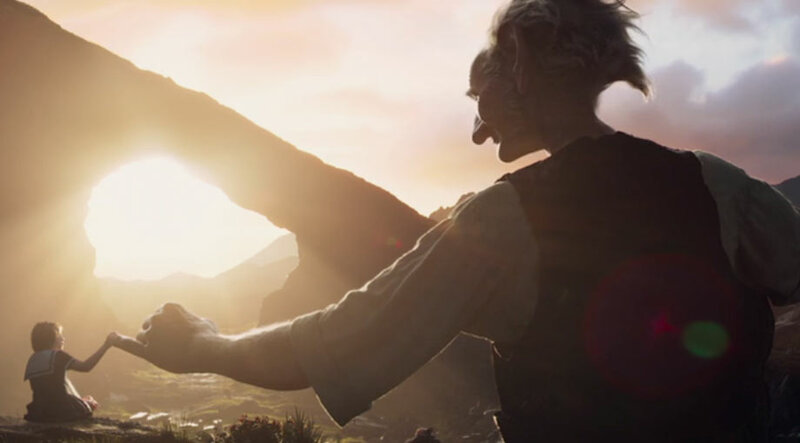 Everything about his career so far is about making the courageous choice and I'm honored he has chosen The BFG as his next big screen performance." 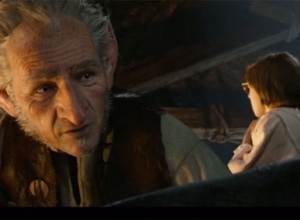 More: can we trust Steven Spielberg with Roald Dahl's 'BFG'? 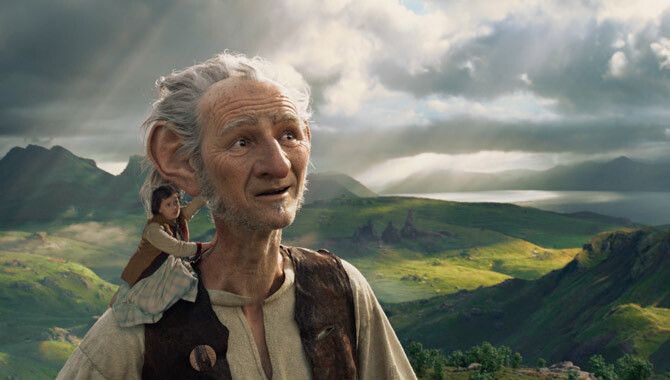 Filming on the BFG will get underway next year with Disney planning a release on July 1, 2016. 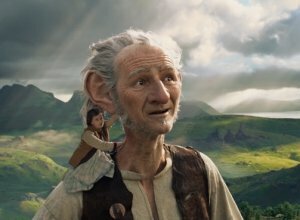 Dreamworks financier Reliance will release the movie in India, with Mister Smith taking care of business in Europe, Africa and the Middle East. 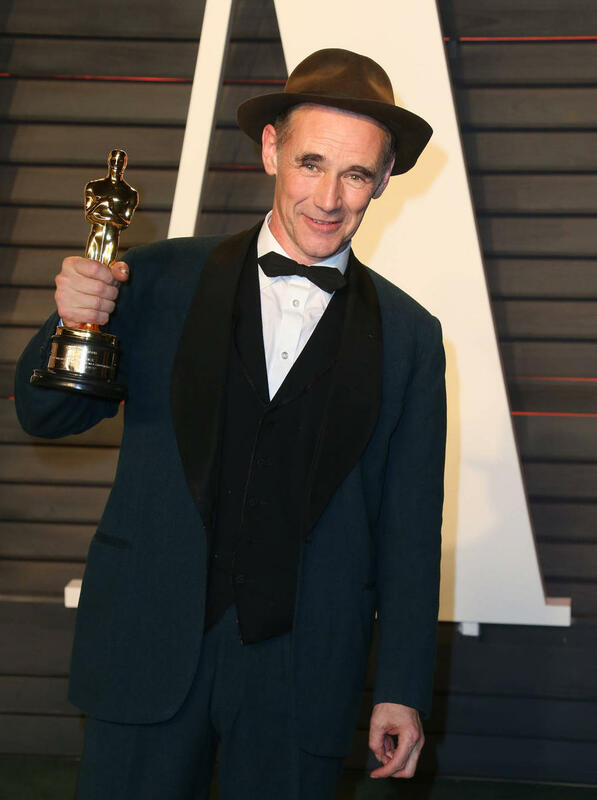 Crucially, the influential Dahl estate have also given Rylance the thumbs-up, with the author's grandson Like Kelly - Managing Director of the Roald Dahl Literary Estate - said: "We are ecstatic at this choice. 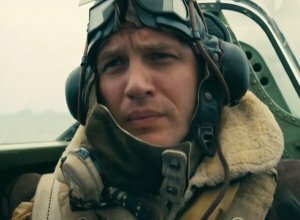 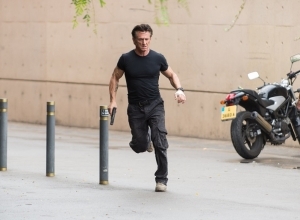 Mark is incredibly talented, one of the great British actors working today. 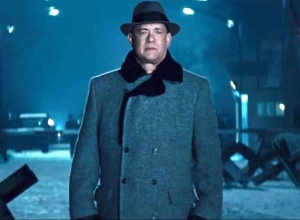 I've had the privilege of seeing Mark perform, and the thought of watching him transform into 'the only nice and jumbly Giant in Giant Country' is, as The BFG himself might say, absolutely phizz-whizzing." 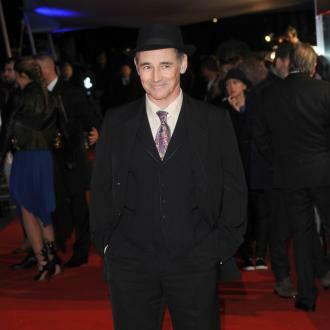 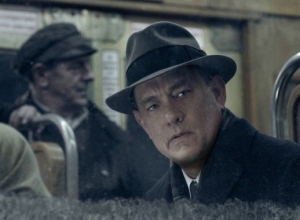 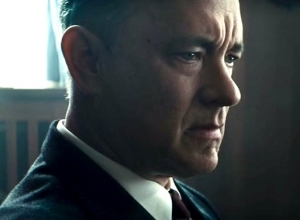 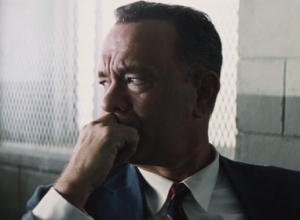 Rylance is currently working with Steven Spielberg on an untitled Cold War thriller, with Tom Hanks in the lead role.